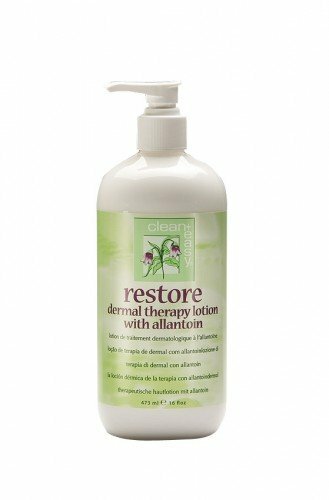 This clean+easy Restore Skin Conditioner, moisturises and helps condition the skin. A remarkable formula that contains Squalene, Shea Butter, and other botanicals such as Aloe Vera and Allantoin to soothe, heal and protect the skin. Perfect for use after hair removal or as a massage lotion before and after Paraffin dips.